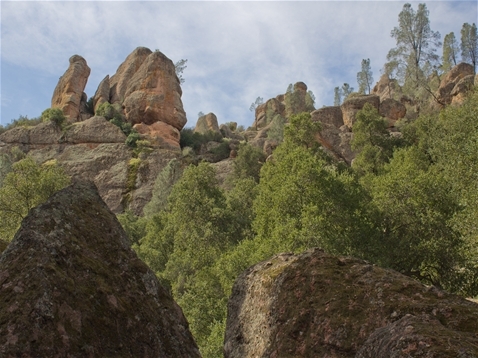 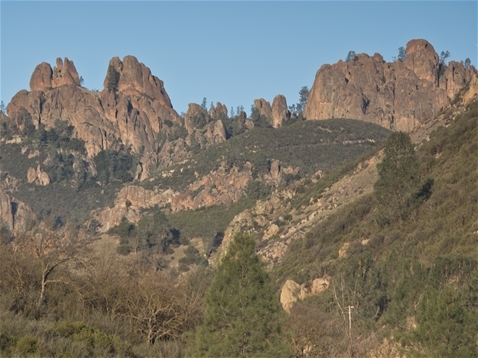 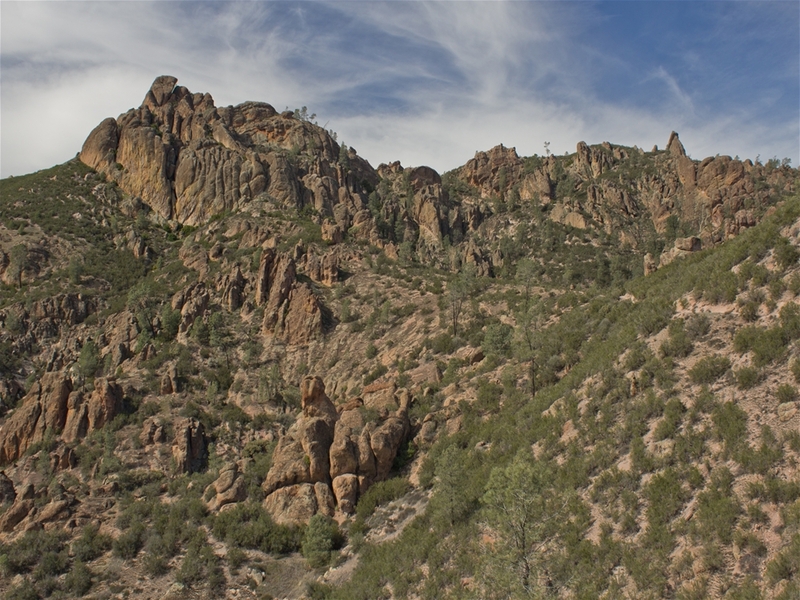 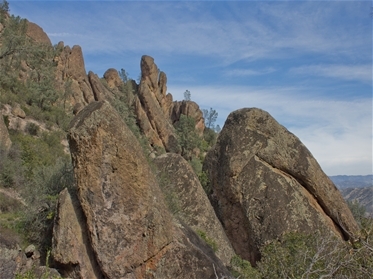 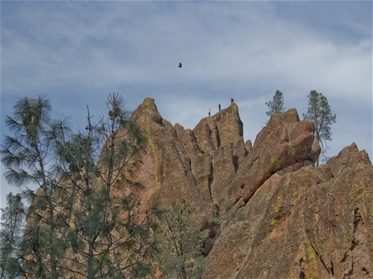 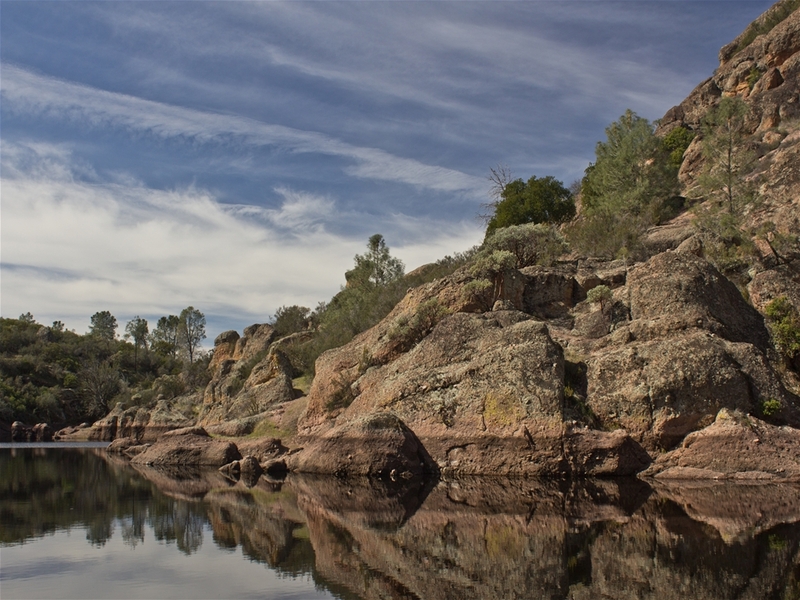 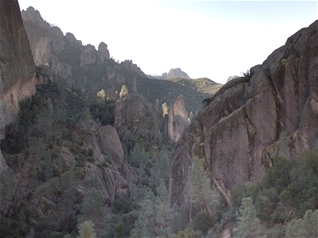 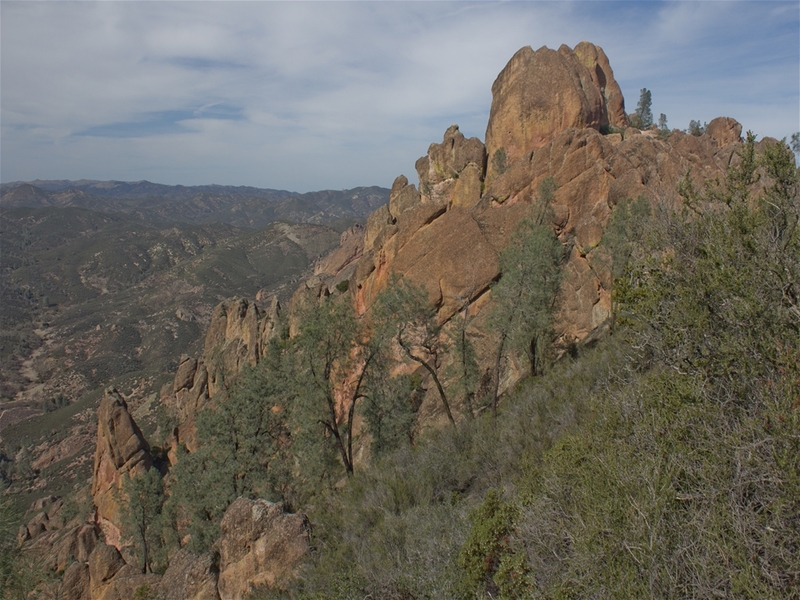 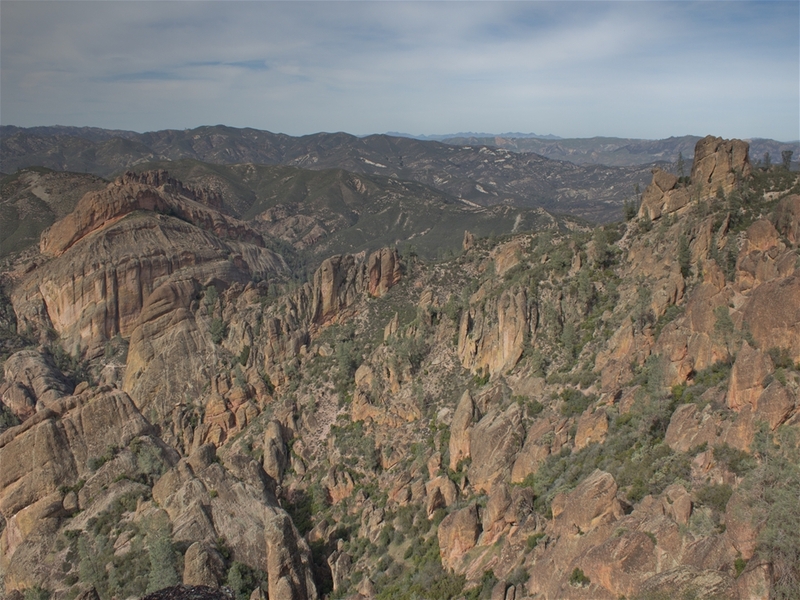 Pinnacles is the nation's newest national park, but ranks as one of the most fun to visit as far as I'm concerned. 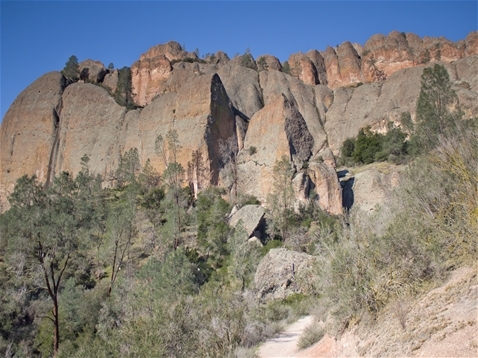 Pinnacles isn't a park one can drive though; it requires extensive hiking. 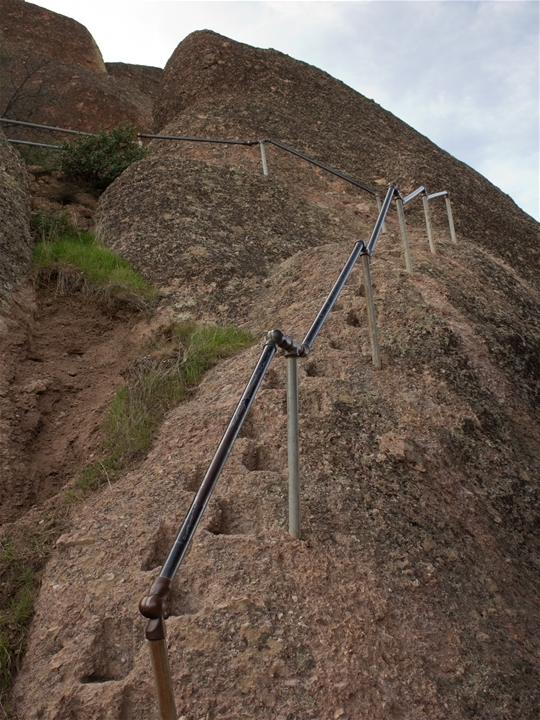 These trails go through caves, ascend to majestic vistas and are so steep at times that handrails are required and steps must be carved into rock. 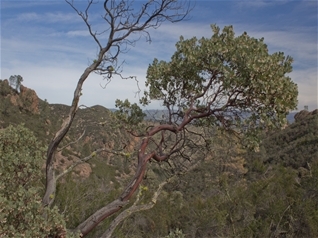 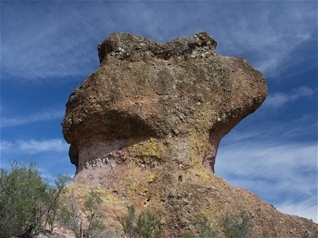 The Balconies and Bear Gulch caves don't photograph well, and must be experienced in person to get the full effect. The park is well worth the effort. 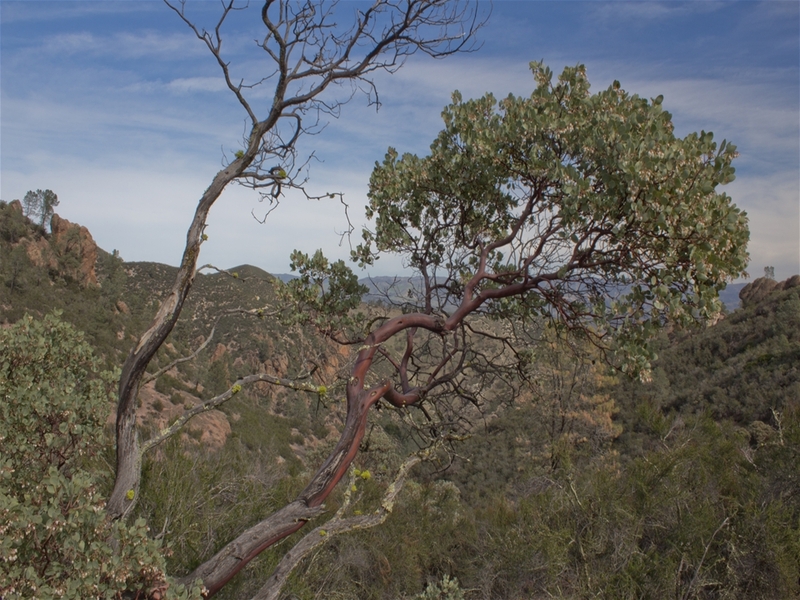 Despite it's small size, it doesn't feel small, and earns it's new title well.